Before fall is officially over (and the heater stays on for good), I wanted to get my book list out to you just in case you were looking for something new or inspiring to read (see summer’s list here). The majority of these books were part of my birthday gift from my parents (my mom went a little happy with her Amazon Prime membership), so I’m still in the process of cracking those spines open reading all of them. The first one I chose is what got me doing a Whole30 and I have since passed it on to my mom so she can educate herself, and maybe convince her to go Paleo. Even if you have no desire to eat ‘Paleo on steroids,’ as I call it, it’s an easy read and will explain simply what foods do to your body, good and bad. If you have any of the aliments below, do yourself a favor and read this book! It Starts With Food outlines a clear, balanced, sustainable plan to change the way you eat forever—and transform your life in profound and unexpected ways. 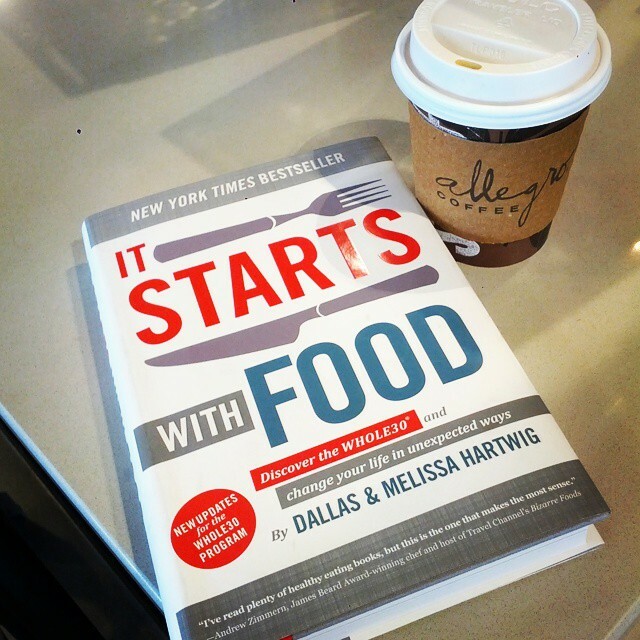 Your success story begins with the Whole30®, Dallas and Melissa Hartwig’s powerful 30-day nutritional reset. This was given to me by the same friend who also gave me The Love Dare. 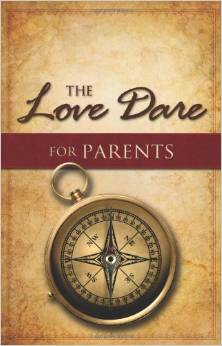 I can’t wait to read this one and do the daily dares for 40 days to see how it transforms my relationship with Emma. I have wanted to read this baby for quite some time now, and after checking it out from the library and wanting to dog ear every page, I decided to get my own. While I have to eat gluten-free due to my Celiac Disease, I was curious to see what negative things this heart doctor had to say about the almighty ‘whole grain, heart-healthy’ wheat. DO YOURSELF A FAVOR AND READ THIS BOOK! After witnessing over 2,000 patients regain health after giving up wheat, Davis reached the disturbing conclusion that wheat is the single largest contributor to the nationwide obesity epidemic—and that elimination of wheat is key to dramatic weight loss and optimal health. In national bestseller, Dr. Davis exposes the harmful effects of what is actually a product of genetic tinkering and agribusiness being sold to the American public as “wheat”—and provides readers with a user-friendly, step-by-step plan to navigate a new wheat-free lifestyle. This book is phenomenal! A friend from my mom’s group told me about this book and all I can say is that I should have started it sooner. It talks about establishing our connection with our kids before even trying to get them to obey…which is a new concept for me. Do yourself a favor and read this short book if you have any interest in strengthening your relationship with your kids (or if you have one that is driving you nuts!). 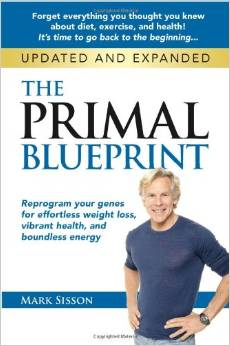 Mark Sisson is one of the first blogs I followed when I ventured into the Paleo lifestyle, so if you are curious about how to reprogram your body, this book will steer you in the right direction. His website is a wealth of information and inspiration! Being healthy and fit has gone mainstream–millions sweat the calories away on the roads or in health clubs and scrutinize labels and menus trying to do the right thing to control weight, delay aging, and feel healthy, fit, and energetic. And it’s simply not working. Rates of obesity, diabetes, arthritis, heart disease, and cancer continue to climb, and even the most committed fitness enthusiasts often carry 10 or 20 extra pounds of body fat. In this updated and expanded edition of the 2009 hardcover release from Mark Sisson, MarksDailyApple.com publisher and de-facto leader of the burgeoning primal/paleo/evolutionary health movement presents the compelling premise that you can reprogram your genes in the direction of weight loss, health, and longevity by following 10 immutable Primal laws validated by two million years of human evolution. I never thought I would choose to homeschool, but over that past couple of years it has been on my radar. 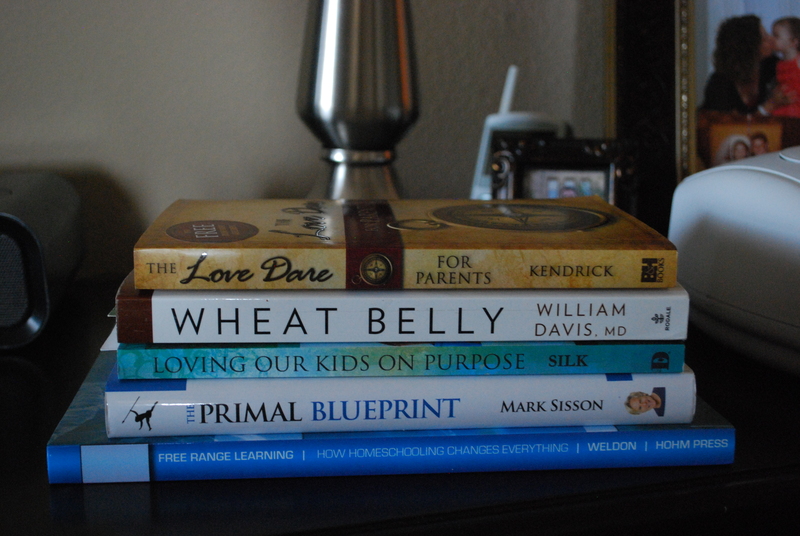 My goal is to read everything I can on the subject and allow myself to think outside the education system’s box. Free Range Learning presents eye-opening data about the meaning and importance of natural learning. This data-from neurologists, child development specialists, anthropologists, educators, historians and business innovators-turns many current assumptions about school-based education upside down. 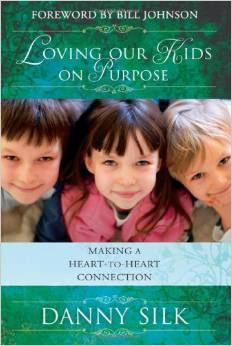 The book’s factual approach is balanced by quotes and stories from over 100 homeschoolers from the U.S., Canada, Germany, Australia, Ireland, New Zealand, Mexico, India and Singapore. These parents and kids are the true authorities on alternative learning. 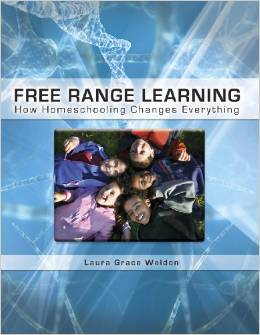 Written for interested parents and educators, Free Range Learning will also encourage and excite those who want their children to have the benefits, but who are timid to approach homeschooling. Oh man, that’s a lot of reading to be had, but I think it’s good to expand you mind and see what’s out there. I always love talking to friends/neighbors/co-workers and picking their brain on what they’re currently reading…you never know what you will come across. Ooh very cool! 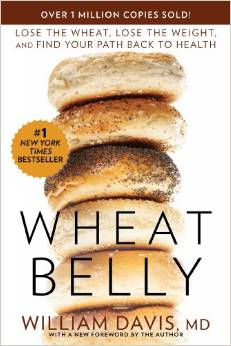 I’ve heard great things about that ‘wheat belly’ book, I’d love to give it a read! And obviously Mark Sisson is the bomb. That home-schooling book sounds really interesting too! Might have to get that on the old kindle hehe! Wheat Belly will make your jaw drop!